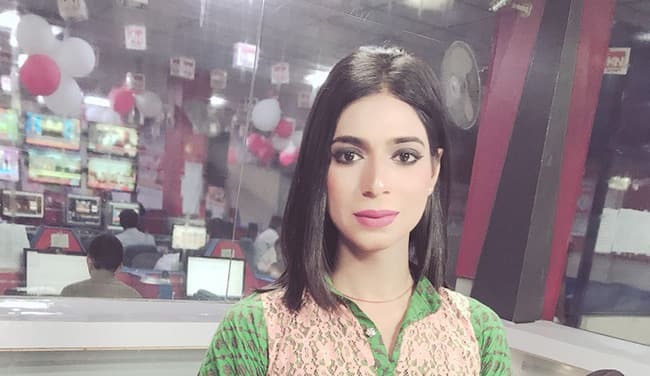 Marvia Malik is making headlines with hitting on air as the first transgender news anchor who has certainly not made it to the platform for her gender specification but merit. 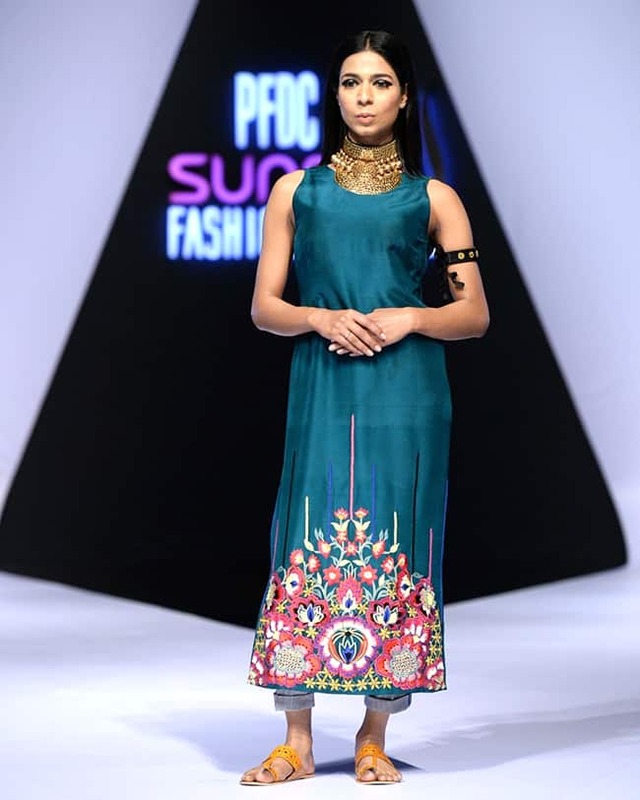 Sheis breaking stereotypes and leading a change in attitudes in the country. 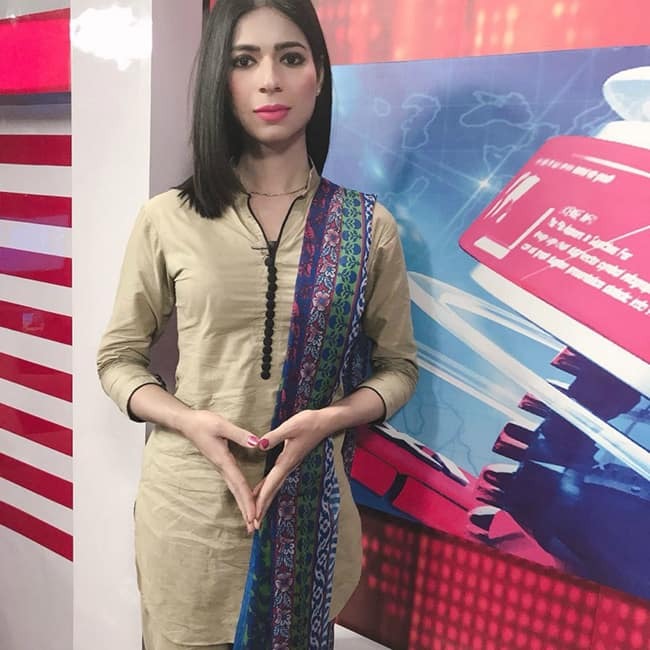 The anchor’s first appearance on local channel Kohenoor TV on Saturday went viral on social media, recalled her struggle growing up as a transgender. 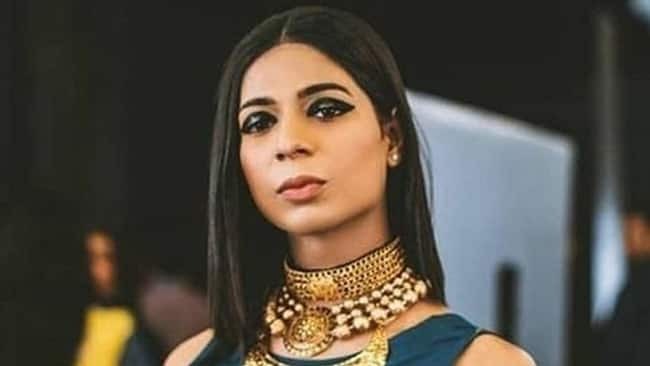 “My story is not different from any other transgender person's,” she said while speaking to a news channel. 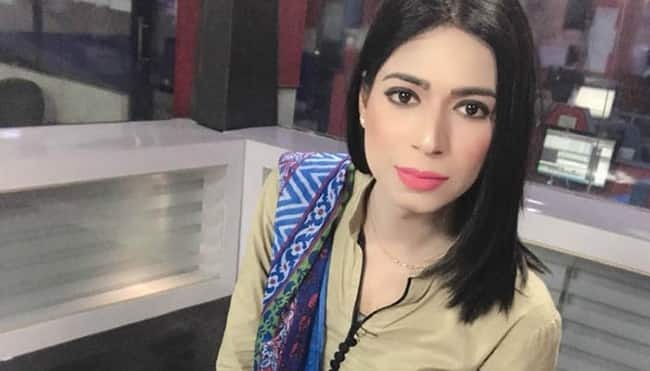 Marvia Malik is a journalism graduate who has also worked as a model and got super emotional when she was offered the job. 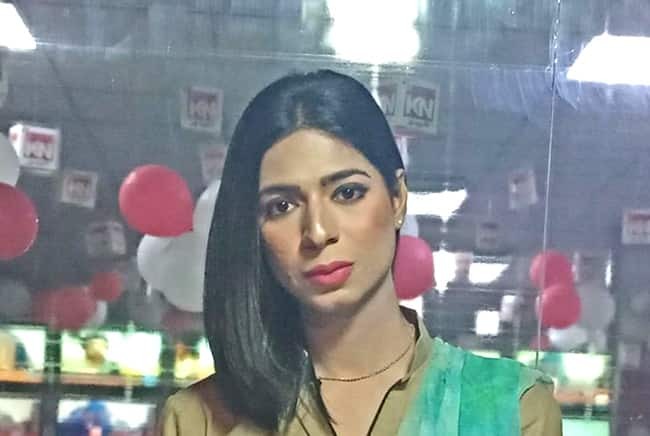 Transgender people face discrimination in Pakistan and many struggles to find employment. Some are forced into begging, dancing or prostitution to earn money, Marvia had told during an interview. “When I was called for the job interview, I was quite nervous and anxious about how things would unfold. As soon as I was called in, I gave my best and...They were quite impressed with my confidence and ambitions and I was hired on the spot,” she said. "Our community should be treated equally and there must not be any gender discrimination. We should be given equal rights and be considered ordinary citizens, instead of third-gender” she added.